Welcome – whether you are a new or existing patient, we would like to thank you for choosing our practice. 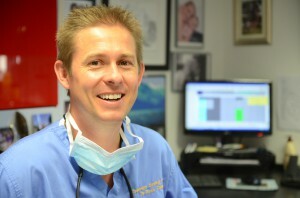 At Stow-on-the-Wold Dental Practice, we provide high quality treatment in a caring, friendly environment. We are committed to continuing dental education and keeping abreast of the changes in modern dentistry. We offer a complete range of treatments at our practice and pride ourselves on offering the most advanced advice and care that is currently available in the dental world. We can produce Mouth Guards to help protect your teeth when playing sport or to help as a preventative measure for those patients who grind their teeth at night.